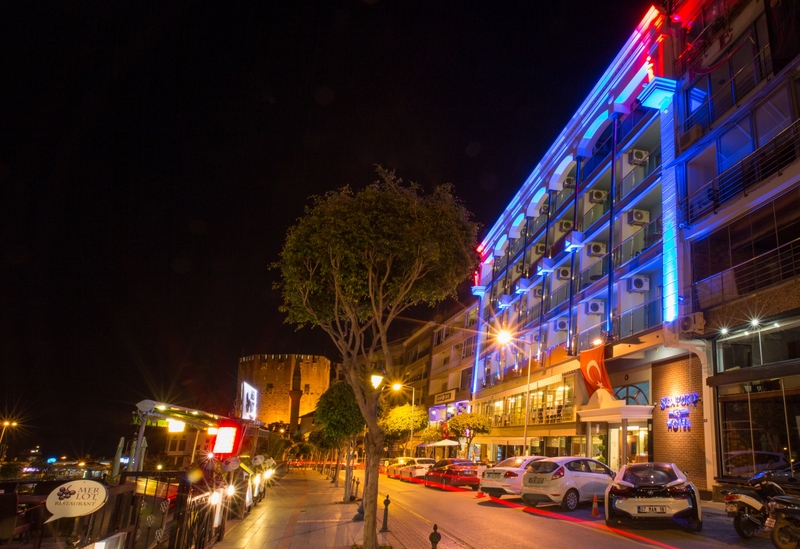 Our hotel is located in the historical part of Alanya with 65 rooms and there is an amazing harbour and red tower views from most of our rooms. Our hotel is open for 12 months and there is always high interest because of its location. 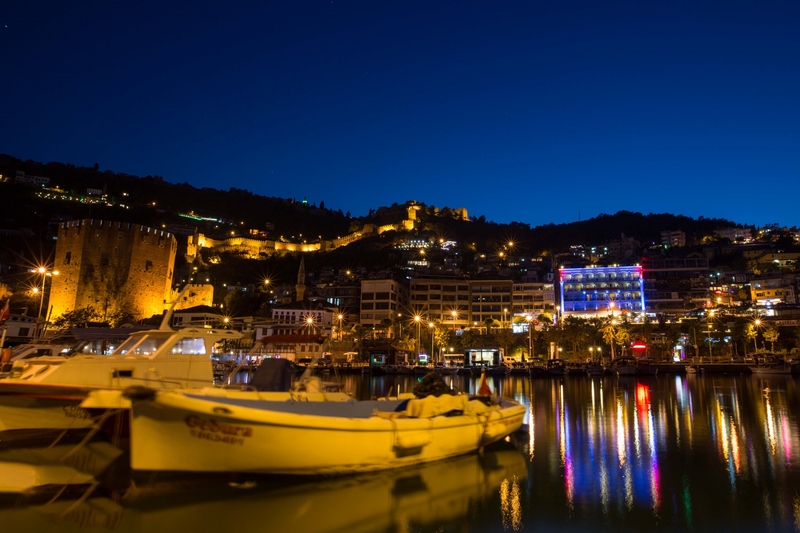 Seaport Alanya is in walking distance to teh night life, historical places, red tower, Alanya Castle, harbour and most popular restaurants in Alanya. An amazing view of Alanya harbour will accompany to you during your breakfast and dinner in our restaurant. If you watch the sunrise from our seaview rooms definately you will return to Seaport Hotel.